Channing Tatum says he's "probably" an alcoholic, but a "high-functioning" one at that. The 34-year-old "Magic Mike" star recently gave a wide-ranging interview to GQ magazine and confessed his love for pottery, confetti cake and bourbon. "I probably drink too much, you know," Tatum told the magazine. "My wife, that's what she bought into...I'm probably a pretty high-functioning, I guess, you know, I would say, alcoholic, I guess." Tatum explained that he drinks to slow down his overactive mind. "There's probably a tendency to escape. I equate it to creativity, and I definitely equate it to having a good time," he said. The Hollywood actor, who has been married to Jenna Dewan-Tatum since 2009, added that his drinking has slowed since the birth of his now-11-month-old daughter, Everly. Tatum also revealed that he's cutting booze out of his life for four months while he films the "Magic Mike" sequel, now in pre-production. But, after shooting, it's back to the bottle. "At the end of that movie, it's go time," he revealed. 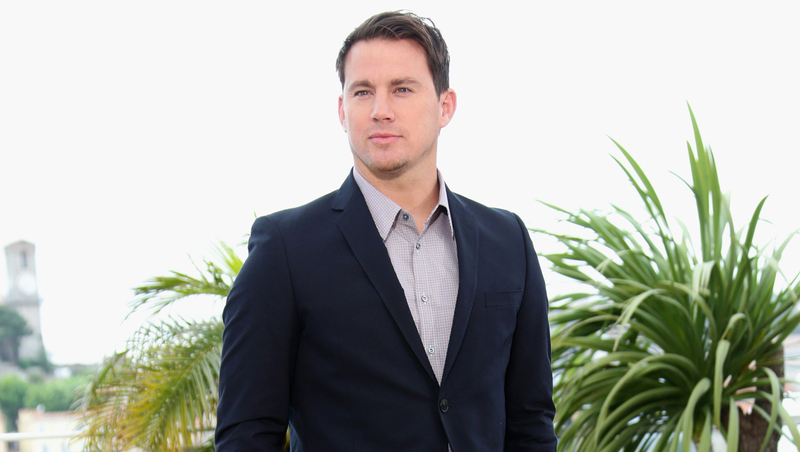 Tatum's latest film, "Foxcatcher," recently premiered at this year's Cannes Film Festival. His next release, "22 Jump Street," hits theaters on June 22.